Rovere and Syrene, two green-skinned aliens with chameleon-like changing powers and water-shaping powers like Mera’s, arrive on Earth in flight from Stellor, a revenge-seeking bandit from their world with whom Rovere was once involved. 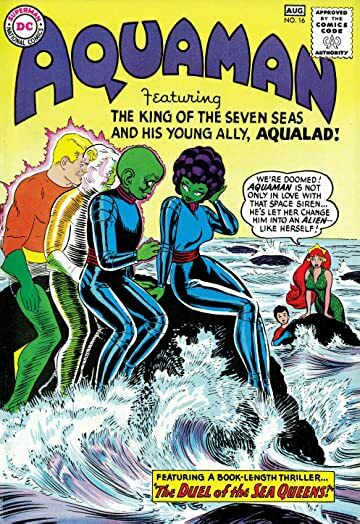 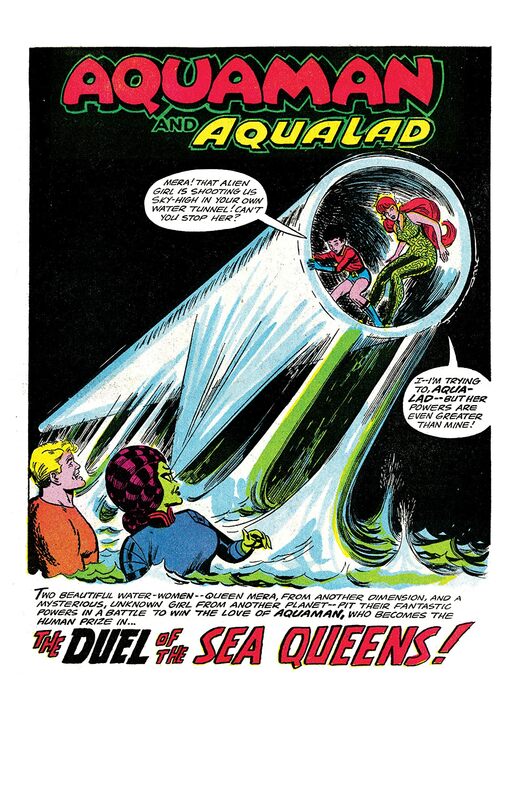 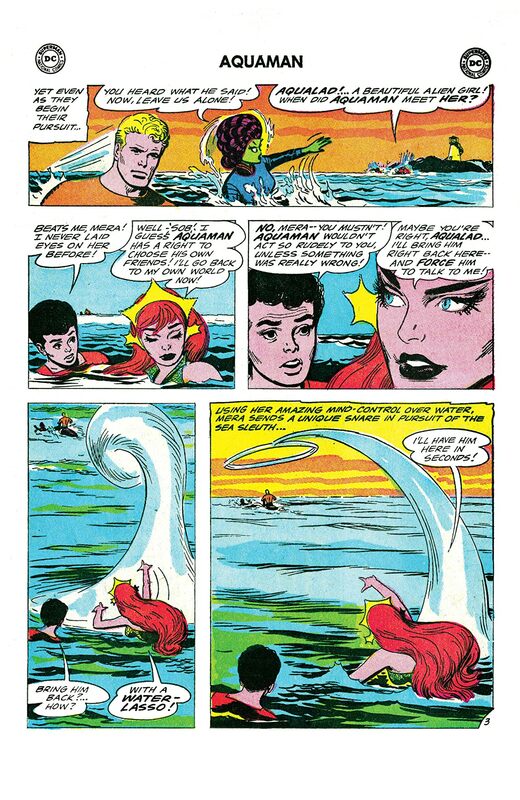 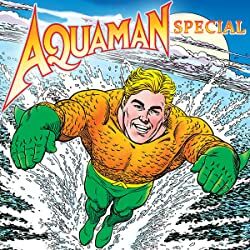 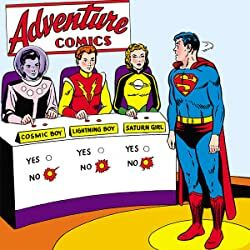 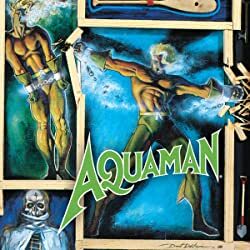 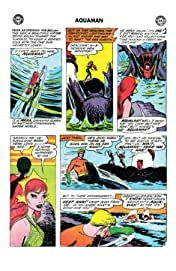 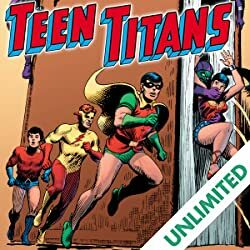 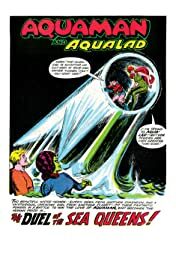 Rovere briefly imprisons and impersonates Aquaman to try and throw Stellor off his track, but Mera and Aqualad defeat both him and Syrene, learn their story and force them to bring back Aquaman. Stellor arrives on Earth with his gang. 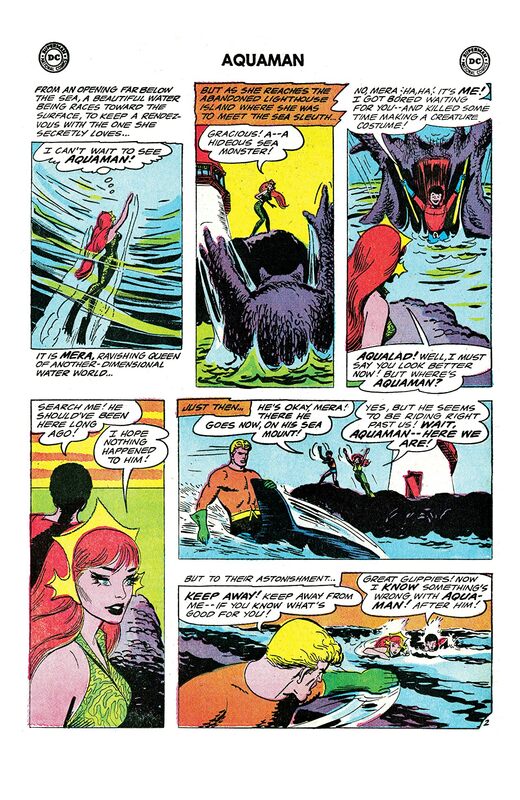 Aquaman and his four allies eventually defeat him, and Rovere and Sirene return to their world.